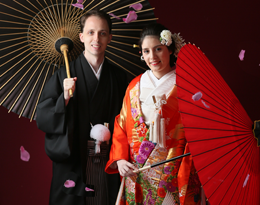 We accept call out service within Tokyo’s23 wards and neighboring areas. 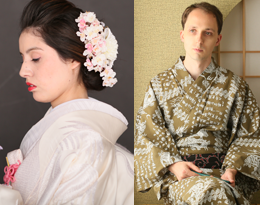 kimono dressing and hair & make up at your home or hotel, etc. 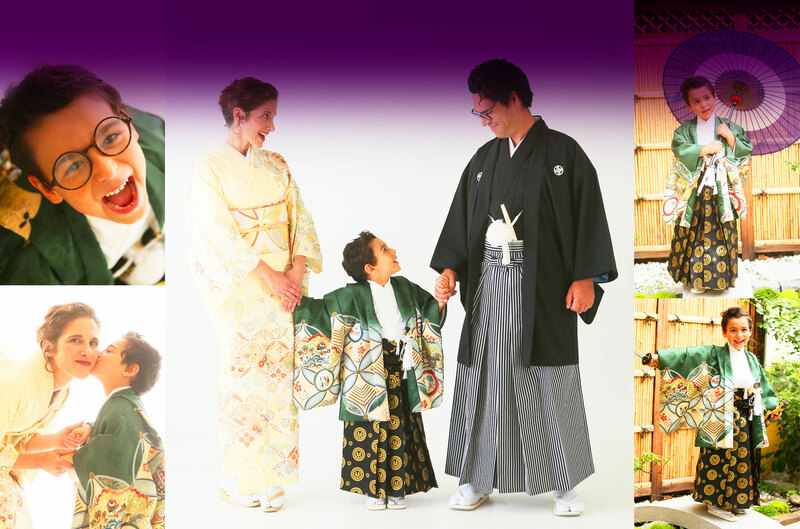 We want you to enjoy the experience of wearing traditional Japanese kimonos. 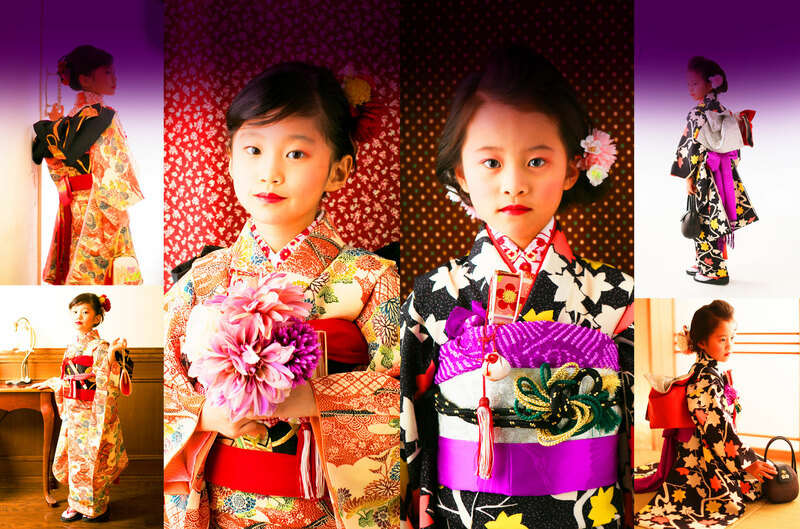 This includes kimono dressing and hair & make up at your home or hotel, etc. Taking pictures for wedding prior to the event. 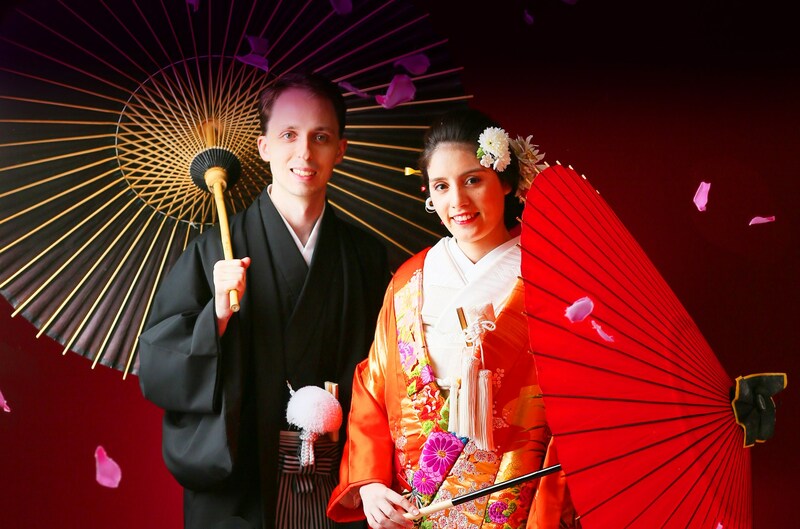 We want you to enjoy the experience of wearing traditional Japanese wedding kimonos. Copyright © Wa Styling-Ya. All Rights Reserved.